Members of N4C include college and university professionals who work with early childhood education or family-work programs. The membership includes but is not limited to: child care center directors and teachers, whether service oriented, laboratory schools, or combined; administrators of campus child care programs or those considering starting a program; family-work or resource and referral professionals; early childhood education faculty; faculty who supervise student teachers; students and ECE retirees. THE LINK BELOW WILL TAKE YOU TO THE MEMBERSHIP PACKET THAT MUST BE EMAILED, MAILED OR FAXED TO THE OFFICE. Your membership officially starts on the first day of January and continues for a 12-month period. Benefits will continue until December 31. N4C's preferred method of payment is via credit card, however, if your organization mandates that all payments be made via check then please download the membership form. *Many thanks to YOU—the N4C Board and many others—who were involved in putting together this year’s great line-up of keynote speakers, presenters, CCAMPIS pre-bid session, quality vendors, a fun destination location, a comfortable conference center, a low-cost hotel, yummy lunches, no-host dinners…and the many, many, many details that go in to hosting a large group of early childhood administrators. It was a treat to be so well thought of and cared for! *N4C was a tremendous source of information, support and friendships when I became the director of a center that needed to be revamped and revitalized. Over the past ten years N4C has continued to be my go-to source when I have questions and concerns. The knowledge and experiences of fellow members and their willingness to share, support and guide peers is invaluable. Submitted by Pamela J. Pallas, Ph.D.
That’s what you’ll find in each session at the annual conference and professional institute, a fundamental source for professional growth. 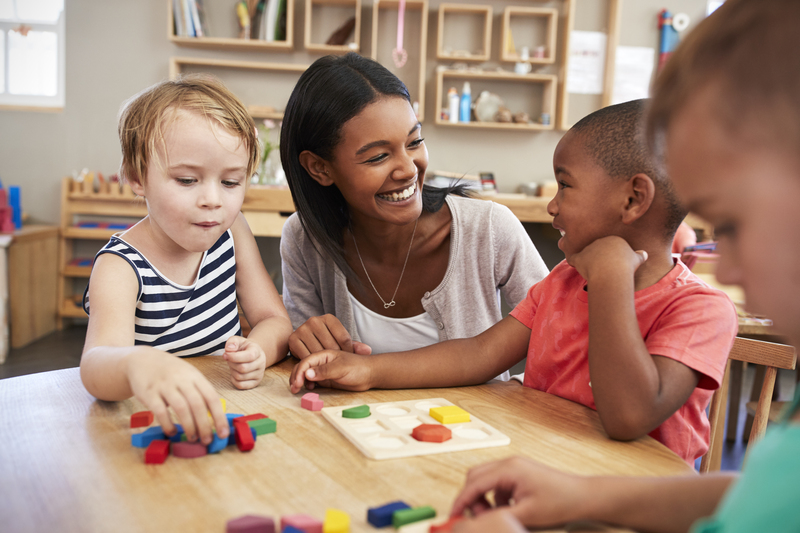 The conference committee seeks to advance the field of early childhood care and education by providing an opportunity for scholars and practitioners to integrate theory and research findings with teaching and daily practice. The conference and professional institute is designed to provide its audience with up-to-date information applicable to campus settings regarding the application of child development, early childhood education, family support, and teacher education principles and concepts. Information you need to know about teaching, working with children and families, and reaching out in the community is available on the N4C website and from your fellow members. Established scholars and practitioners are great contacts for professionals. 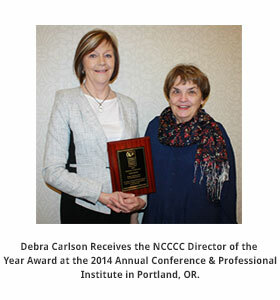 Mentoring and collaborative relationships are an integral part of N4C membership. The professional support and assistance you receive from N4C can make a difference between facing challenges alone or meeting them in a confident manner, knowing you have the support of a national organization behind you. You’ll learn and share ideas through our listserv, newsletter, and more. The N4C Conference provides a national platform for presentation options. Share information about your teaching, work with children and families, best practices, or research. All presentation proposals go through a peer-review process. Bring national recognition to your program and institution. The National Coalition for Campus Children’s Centers, established in 1970, is a nonpartisan, nonprofit professional organization focused solely on research and activities affecting college and university early childhood education and service settings, family and work issues, and the field of early childhood education in general. The N4C website helps members stay connected with each other and the profession. Think of it as your personal information center for early childhood education, higher education, and best practices, as well as announcements about membership, the N4C Annual Conference and other events. The website provides ready access to the listserv and access to other members through the online Membership directory. Professional Resource Library allows you to find and share documents on topics important to early childhood education administrators, staff, faculty, and families — everything from policies and procedures, evaluations, and articles to conference presentations. In order to promote the professional growth of our members, N4C has entered into a partnership with the Child Care Information Exchange. This partnership will provide you will ready access to valuable resources at a discounted rate. Our members receive a complimentary subscription and discounts on other products. children at school and creates a Great New Source of Profit & Funding for your Center!